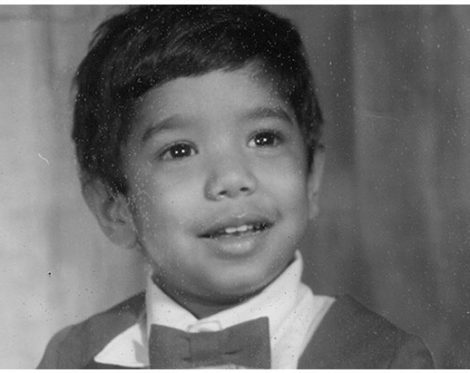 Roshan’s childhood was filled with Sri Lankan picnic food on Oregon Coast beach trips, riding in his dad’s Sears Home Improvement Center van to Burgerville, and playing A-Team with his sisters and cousins. Roshan was always Hannibal. He also spent hours drawing his favorite song lyrics, thinking it was the music that appealed to him; only later did he realize it was the shapes of the letters. These days, he not only draws, but also paints, sculpts, and invents imagined objects. Take a peek at: itsgotlegs.com. Seeing the spark of light in a client’s eye when a design solution hits the spot is Roshan’s jam. His problem-solving addiction has worked wonders with multiple philanthropic organizations as well as some heavy hitters including Holland America Line. Roshan and his lovely wife Rebecca recently married in Ravello, Italy. They soaked up the timeless beauty of the Amalfi Coast, wandered the gardens, and with a design eye, took note of the amazing doors on every building.